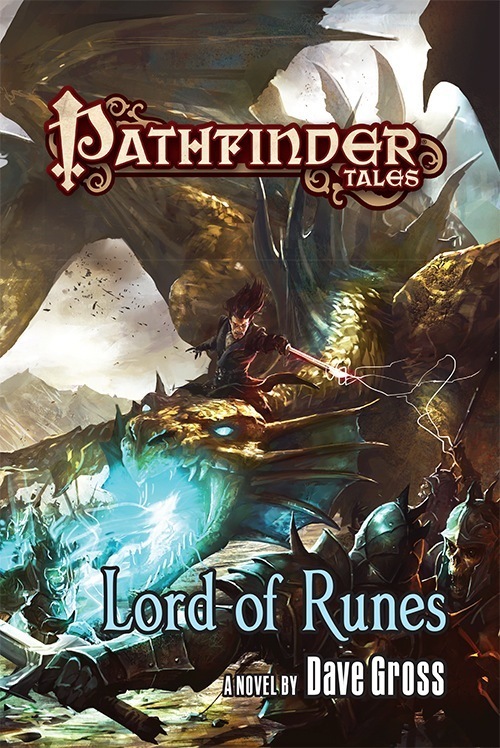 If you haven’t read any of their previous adventures, it’s perfectly okay to start reading about Radovan & the Count with Lord of Runes. While there are continuing backstories, it’s a lot like checking out a monster-of-the-week episode on TV. It mostly won’t spoil the previous episodes. If you’ve never even heard of the boys, here’s a brief description with links to my remembrances of writing the novels. With only a couple of exceptions, it’s fine to start with any of the novels, short stories, or novellas. The exception, in my opinion, is that you want to read Queen of Thorns before you read King of Chaos. With that exception in mind, and with an emphasis on “it’s okay to start anywhere else (and Queen of Thorns makes another great starting point),” I respect that some folks really, really, really want to know the chronological order of the Radovan & the Count stories, so here it is.